After so many years of buying new planners and even trying to make my own, you can see I really am happy with the year planners that I get from May Designs. I keep coming back to them year after year. 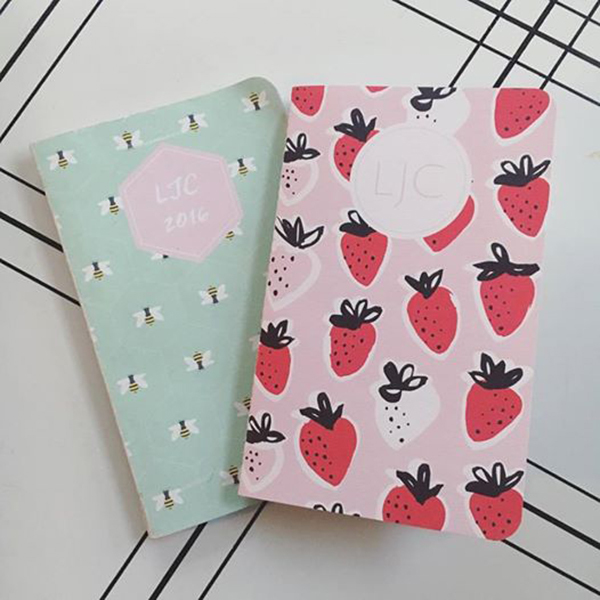 They are cute and they have just the right calendar layout and extra pages for lists. This year I went with a strawberry design! Now that it is here I can finally continue on with 2017. I order these also. Come to think of it I believe I got the idea from you. Ha ha. Wishing you and Jackson a wonderful new year. I just know it is going to be amazing. Better than you could imagine.